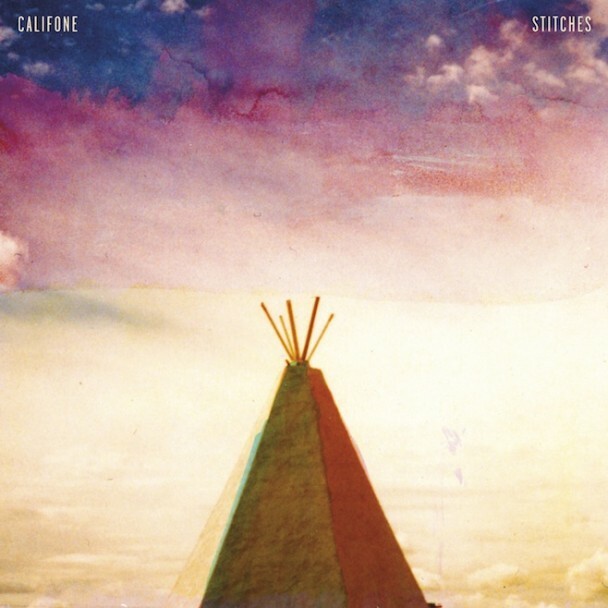 Califone’s new LP, Stitches, is out. It’s perfect late-summer evening music. “moonbath.brainsalt.a.holy.fool” above.